Nutrishop Weight Gainer Stack Nutrishop Tampa is a great place to get supplements and vitamins, order by telephone 813-991-9999 today! This Stack is for the athletes who want to gain huge amounts of Mass. Building muscle mass is not easy, Nutrishop is here to assist you. 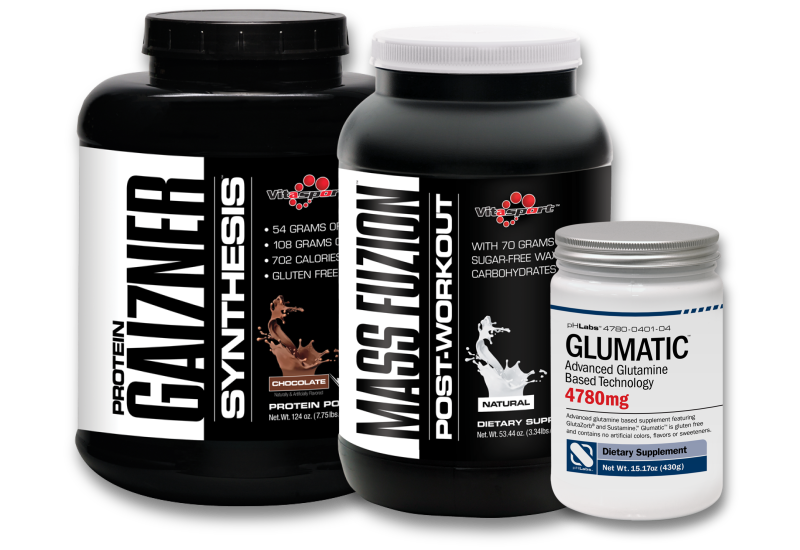 This Weight Gainer Stack includes the following products : Gainer7 , Mass Fusion, and Glumatic.